If your child is being educated out of the traditional school setting, we can offer extra support in areas they may need help with. These learners may include children who are being home-educated, children who have been out of the school setting but wish to transition back to school, or children who attend school part-time (flexi-schooling). 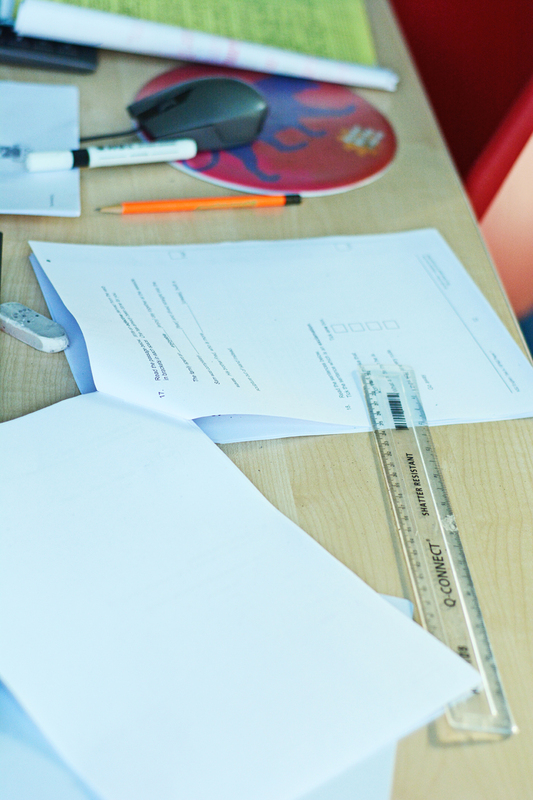 We can provide tuition in a range of subjects, specialising in maths, English and science. We also offer group sessions if there are a number of children who would like support together. Home education sessions run at any time between 9.30am-3.30pm. Children can attend for as much time as they need – we will design a learning programme most suitable for your child. Students can also be referred to us for full-time or part-time teaching in place of traditional school. 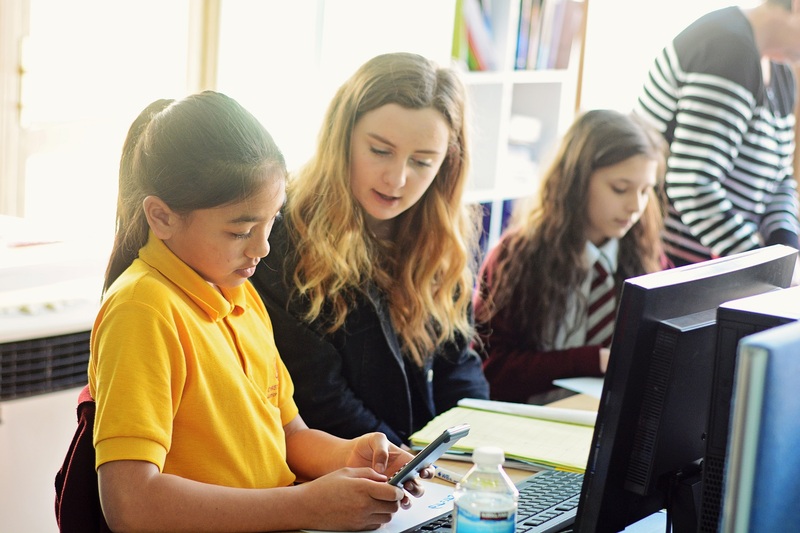 This may be suitable if your child has individual requirements, or if they have not been attending school due to exclusion, bullying or special educational needs, to ensure education is not disrupted. We provide support for people who do not have GCSEs but wish to access further education with an equivalent qualification. 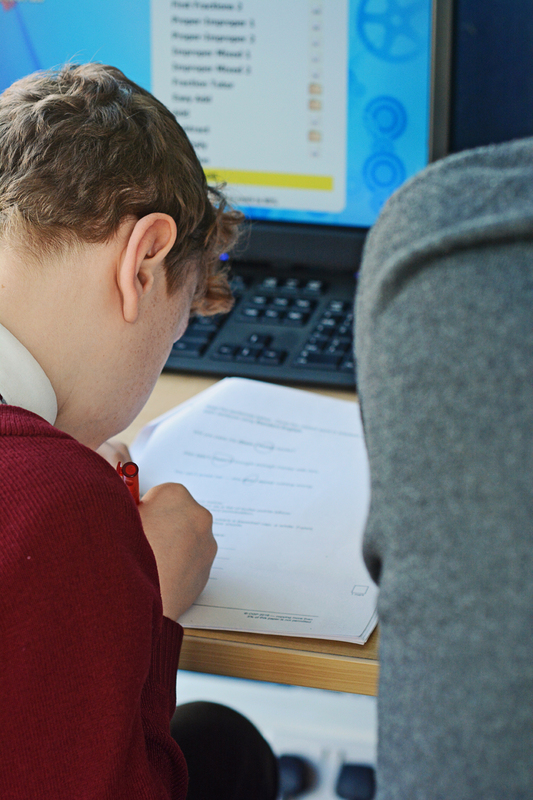 Functional skills allow learners to develop practical life skills through maths, English and Information Technology (IT). Learners can sit their exams for Functional Skills at our centre.